Latest listings for properties in Tempe. Browse all the properties listed here. If you see one you like, make sure to contact us to schedule a showing. No more searching for the newest listings of Tempe homes. We have them all right here for you. Updated throughout the day for your convenience. Check back often. 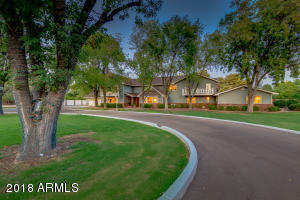 Only $1,750,000 for these amazing homes in Tempe. If you’re selling your home in Tempe. Looking for a Tempe Real Estate professional. Look no more. We will help you find the home of your dreams in Tempe. If you see any of these homes you like. We can schedule a viewing time to show you the homes. Contact us, Pridecrest Team.